Baby it’s cold outside! Brrr…it really is cold outside, and I’m not just sayin’ that. 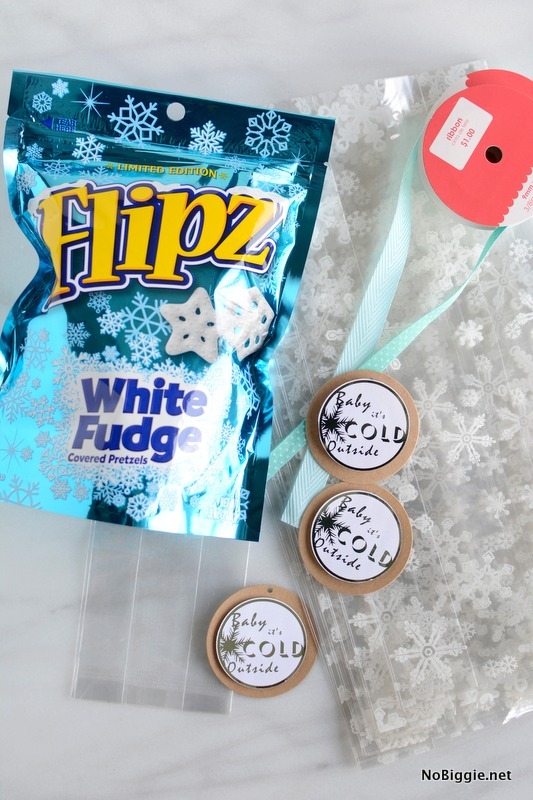 I have a few more last minute gift ideas for you, and this one comes with an adorable gift tag to pull the whole gift together. 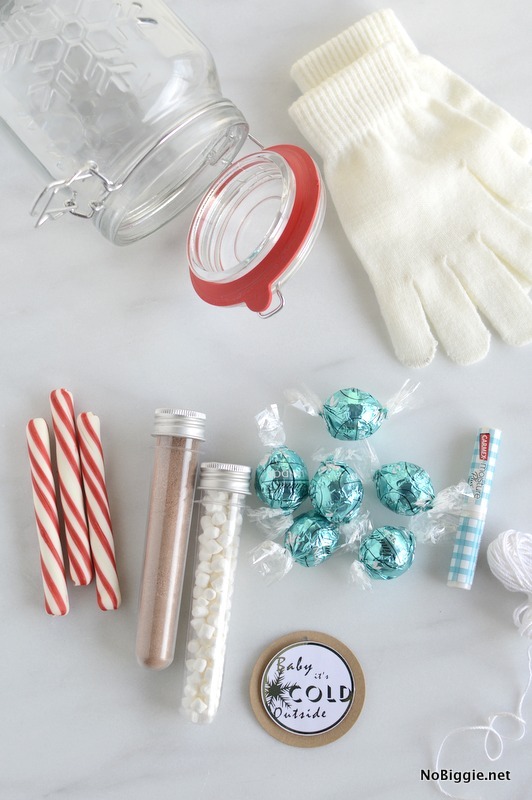 Because let’s face it, cute packaging can make the gift, don’t you think? 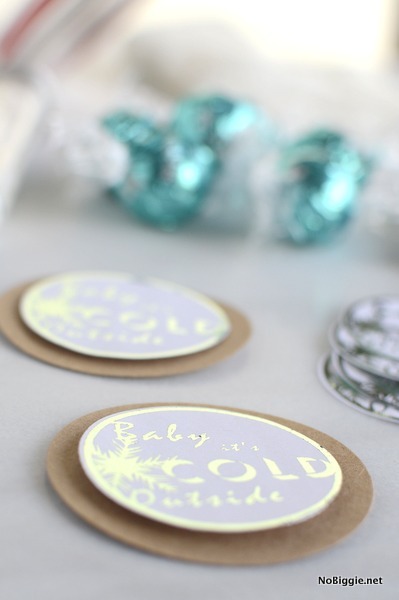 Then just finish the gift off with these cute Baby it’s cold outside printable gift tags. We have a couple of options for you on these. You can print them in a blue turquoise color. 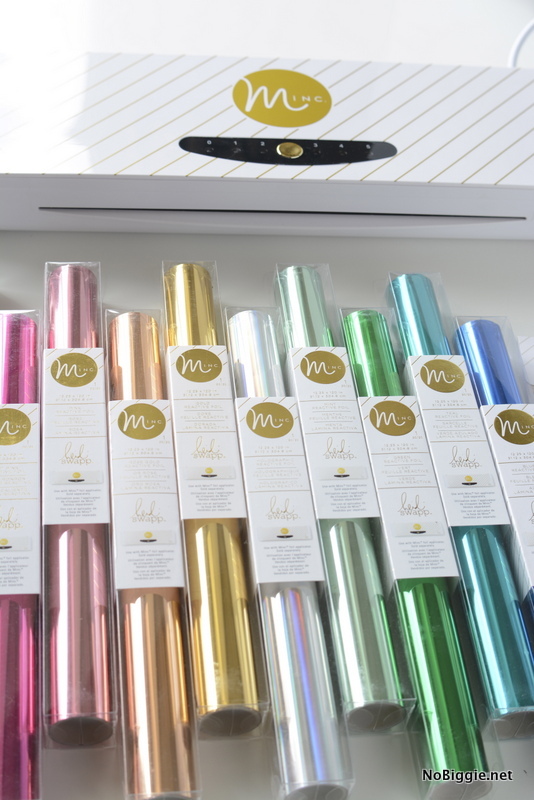 Or you can print them out black and white with black toner ink and run them through the Minc foil machine and choose any of these fun colors of foil to make shiny gift tags! 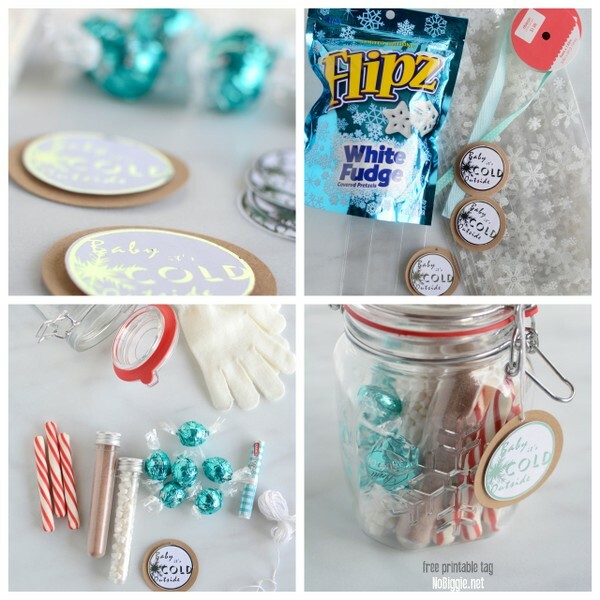 Just add a larger card stock circle behind the gift tags to make these tags a little more sturdy, punch a hole in the top and tie the tag on with a string and you are GTG (good to go). 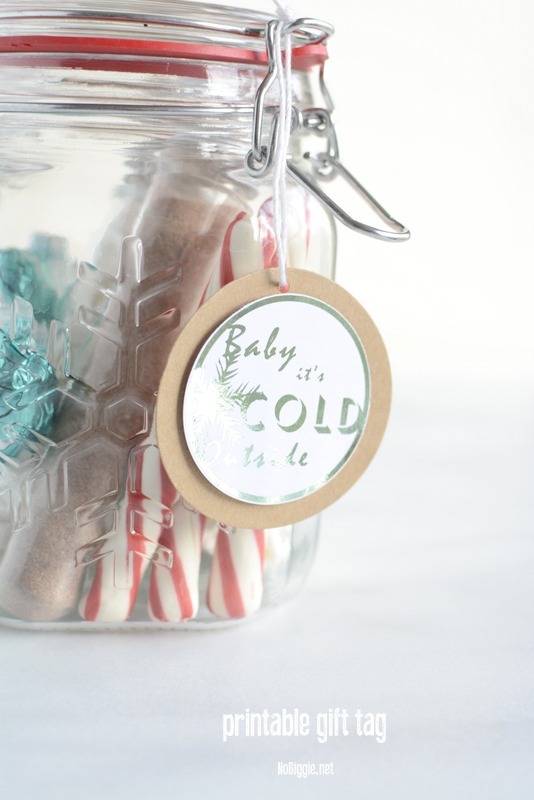 Here’s another quick gift idea, add these little tags to a bag of the cute winter-y white chocolate covered pretzels. I love the cute pretzel shapes that come out this time of year. 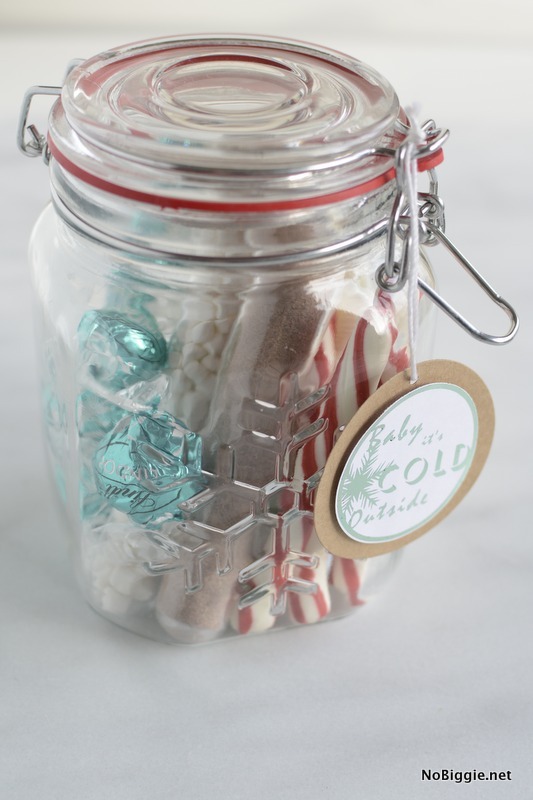 You can either move them over to a cute snowflake covered cellophane bag or leave them in the Flips bag as is. Either way, people love a little treat. That’s it! Hopefully this little gift can warm someone you love up! Please Note: all printables are for personal use only.